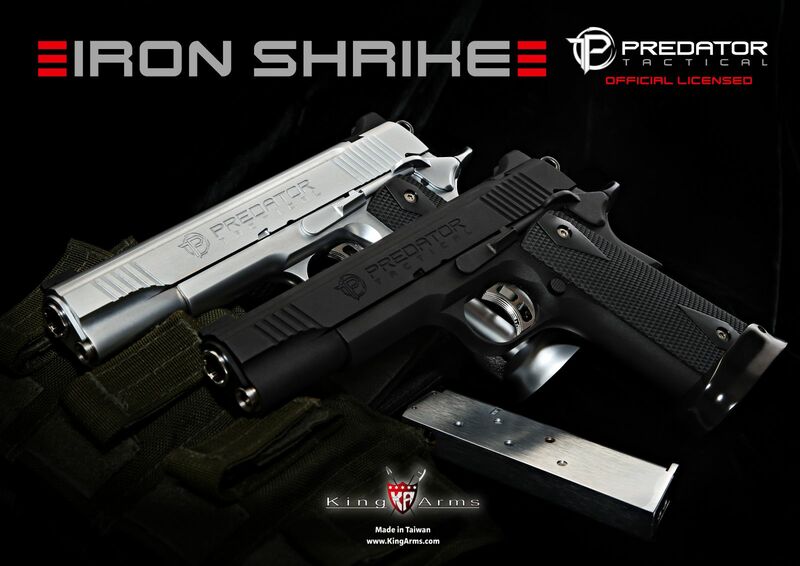 Predator Tactical Iron Shrike by King Arms - Coming Soon! Black Rain Ordnance Series are Coming Soon! Black Rain Limited Edtion is Coming Soon!